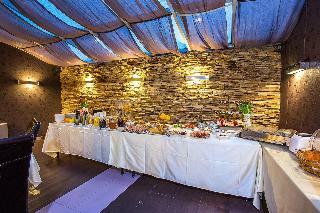 This hotel enjoys a convenient location in the centre of Sofia, just a stone's throw from Slivnitsa metro station. The attractions of the city centre such as the National Art Gallery, the Natural History Museum and the Saint Alexander Nevski Cathedral are only a short metro ride away. Those arriving by car will appreciate free parking and business travellers can make use of the onsite meeting room. Rooms are spacious and simply furnished with private en suite bathrooms, and breakfast is offered in-room with room service. Guests can take advantage of the hotel's helpful services including a 24-hour front desk, currency exchange facilities, and car rental services. 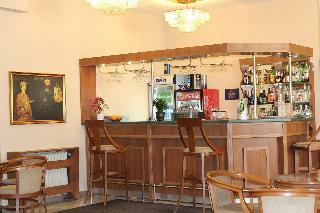 The hotel also provides free Wi-Fi internet access and a tour desk for help arranging sightseeing and tours in Sofia. 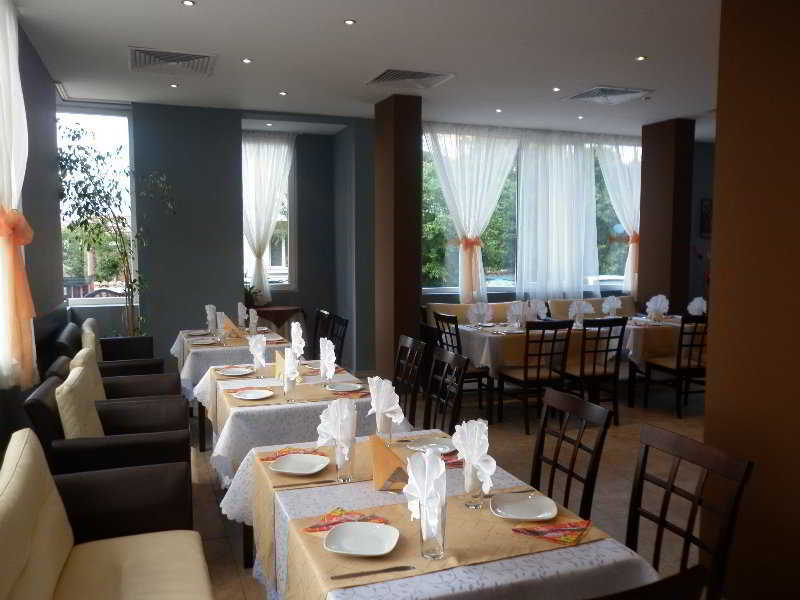 This hotel is located not far from the town centre, close to Sofia's large national park.This hotel comprises a total of 154 rooms spread over 19 floors of which 20 are single rooms, 90 are double rooms and 19 are apartments. Guests may make use of the foyer with 24-hour reception desk, a safe, a currency exchange facility, lifts and a café. 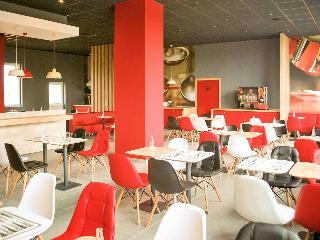 In addition, there is a bar and an à la carte restaurant available to use. Furthermore, there is a conference room and a public Internet terminal available for use within the hotel and cars may be parked in the hotel car park. Room and laundry services round off the offerings.The welcoming rooms come with a bathroom, a direct dial telephone, satellite/ cable TV. 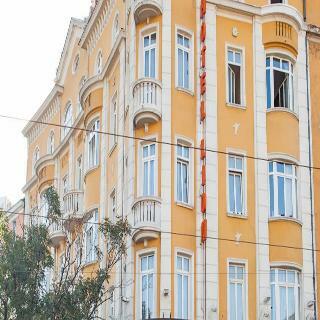 This comfortable hotel is located in the city centre of Sofia, just a few minutes' walk from Sofia's main places of interest and administrative buildings. Public transport links can be found just across the street, and the stunning Alexander Nevsky Cathedral, Natural History Museum and Ivan Vazov National Theatre are within walking distance of the hotel. Visitors may also wish to venture out to Boyana to see the National Historical Museum and UNESCO World Heritage site Boyana Church. Guests can take advantage of a variety of helpful services offered by the hotel including 24-hour reception and room service, an in-house restaurant, a business centre, and assistance in booking tours. 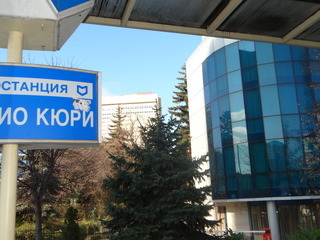 The hotel also provides parking nearby, airport and city shuttles, and laundry facilities for guest convenience, and making this hotel ideal for both business and leisure in Bulgaria's capital city.